It is once again time for award voting. And we are eligible for a Hugo Award in the Best Fancast category. 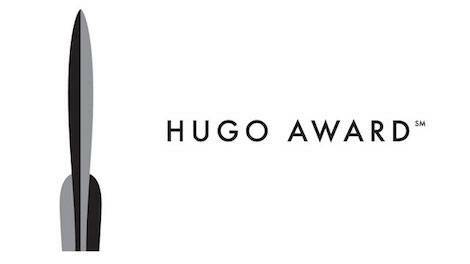 Last year we half-jokingly put ourselves out there for the Best Fancast Hugo. We didn’t have much under our belts and knew we had a lot of work to do. Unsurprisingly, we were not nominated, but some really great podcasts were. This year we still have a lot of work to do, but we also have some accomplishments to tout. We put out 12 regular format episodes, covering 12 short stories ranging from golden age to current work. We also had some crazy cool guests like Sam J. Miller, Tade Thompson, Rose Eveleth, TJ Berry, and so many more. We covered the hell out of the Nebulas with interviews with the Grandmaster, Peter Beagle; SFWA president, Cat Rambo; Neil Clarke; Matt Kressel; PJ Manney, and a bunch more. This doesn’t include our WorldCon coverage and the general drunken goofiness of our Year in Review episode. So please consider voting for us. We’d love to be on that nominations list when WorldCon puts out their list.